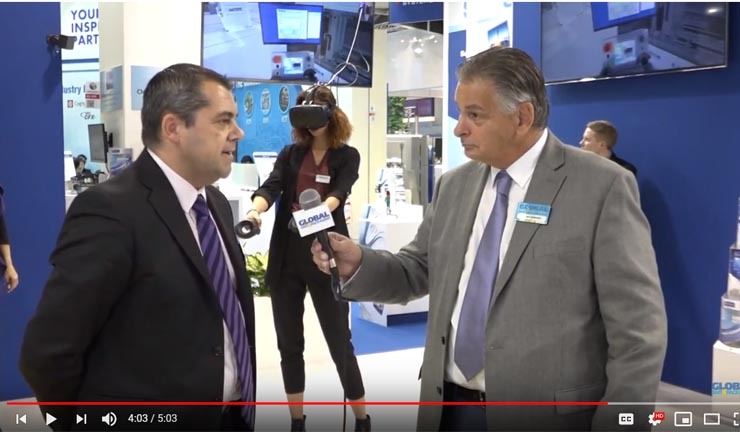 See the Compac Slim Next > series video, only 300 mm width modular bed of nails tester! 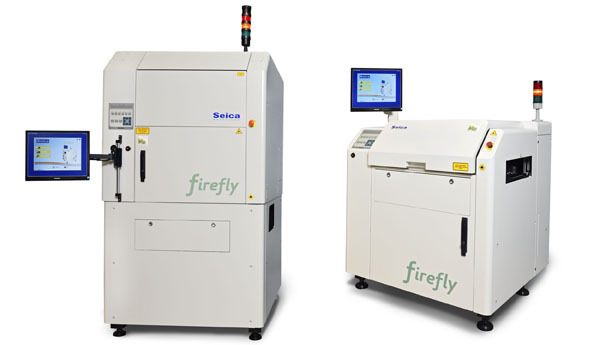 See Firefly Top Next> series video, the major technological advance in laser selective soldering! See the Pilot V8 Next > series video, the most complete flying probe test platform on the market! 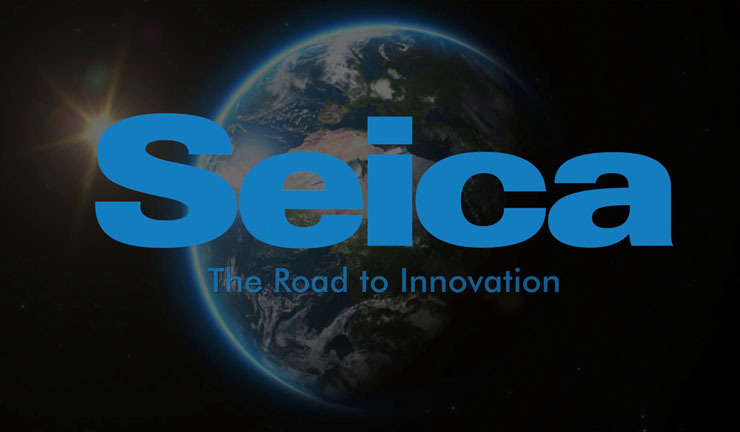 Seica has its own line of Laser Selective Soldering systems, Flexible and always monitored process, the Firefly Line is the answer to the manufacturing needs, through the clean and efficient laser technology. 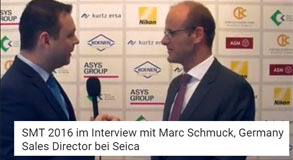 Den Schwerpunkt auf der Messe SMT bilden für Seica dieses Jahr die Automatisierung und das Thema Industrie 4.0. Zu den Höhepunkten am Stand zählen die bewährte Compact-Serie mit Testern für Nadelbettadapter sowie Funktionstestern, die Pilot-Serie der vielseitigen Flying-Probe-Systeme und die laserbasierten Selektivlötsysteme der Firefly-Serie.